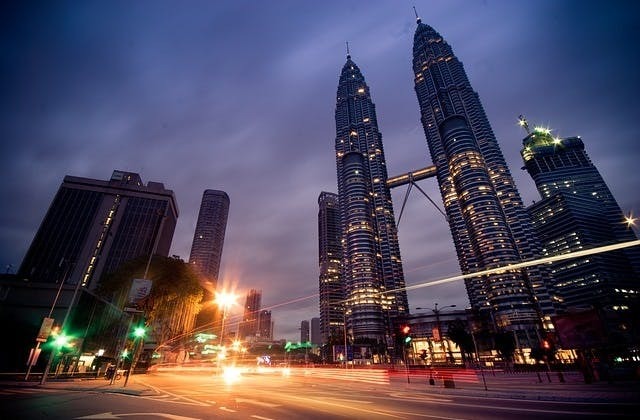 Cheap Flights to Kuala Lumpur, Malaysia. Return Flights. The Coordinated Universal Time adjustment for Kuala Lumpur is 28800. KUL is the International Air Transport Association (IATA) code for Kuala Lumpur. The cheapest flight to Kuala Lumpur is $631 departing from Hobart. @IndiGo6E @IndiGo6E would be gr8 if u start direct flights from Chennai to Kuala Lumpur and to Bahrain!! just booked my singapore and kuala lumpur flights!!!!!!!!!!!!!!!!! !